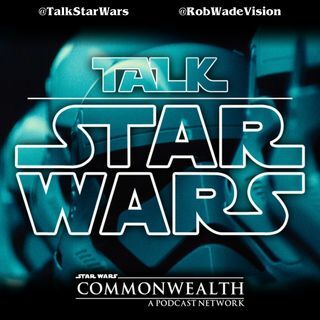 On Episode 158 of the Talk Star Wars podcast, Rob is joined by Andy from the Retro Inc to talk about…The Last Jedi some more. There’s also a spoiler-free Resistance roundup! Plus: The Commonwealth question of the month sees us take a stab at renaming the entire saga!